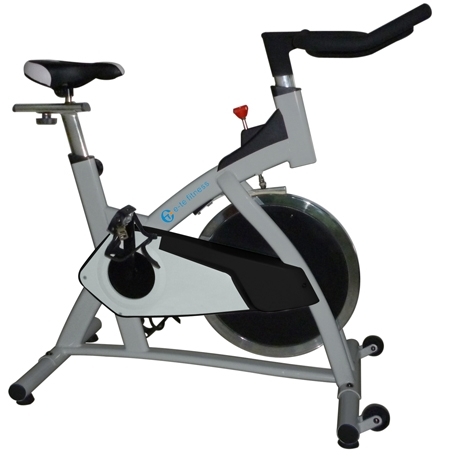 Great basic spinning style bike that fits the pocketbook! Ideal fro heights up to 6'2 . The saddle is adjustable up and down plus back and forth. It come standard with a basic racing saddle however because it is on a standard 1 inch seat post any bike seat will fit. The handlebars are also adjustable up and down.